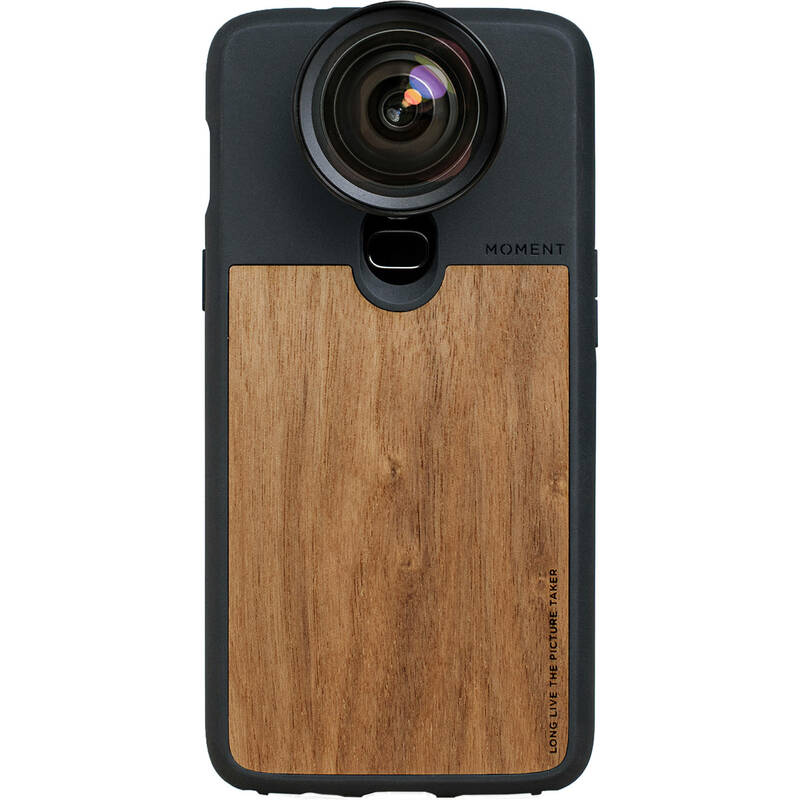 Protect your OnePlus 6 while you shoot with the Moment Photo Case in walnut. This case comes with the Moment lens interface built in, so you can use the current generation of Moment lenses with your device. The thin, lightweight case has a rubberized body and rounded edges to keep your device safe from scratches and bumps, and is suitable for photography with the lens removed. A wrist strap attachment on the bottom gives you another carrying option. What Scenes Are Best to Shoot? The inner geometry of the case has been redesigned to provide additional protection against drops. Additional protection is provided by an interior microsuede lining. The front-facing bevel is flush at the bottom to support the use of gestures on the One Plus 6. Box Dimensions (LxWxH) 7.1 x 3.7 x 0.8"